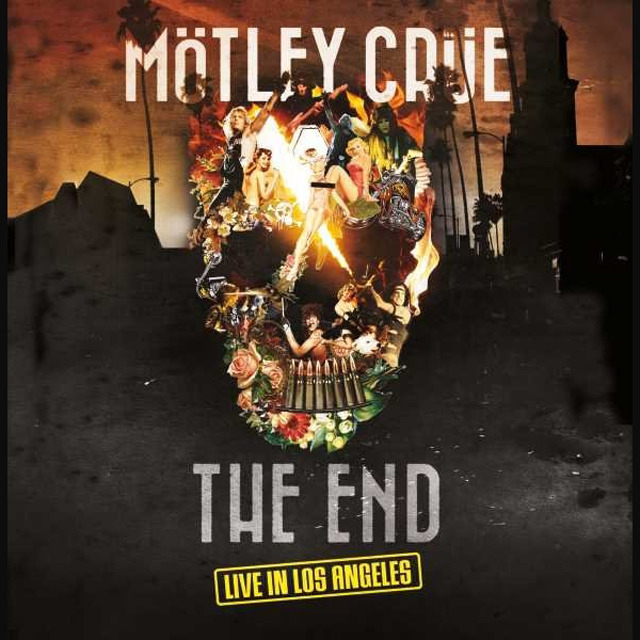 Album: "The End - Live in Los Angeles"
Δελτίο τύπου: «On the 31st December 2015 Mötley Crüe took to the stage of the Staples Center in their home city of Los Angeles for their last ever live performance. It was the culmination of a farwell tour which had started in July 2014 and travelled around the world taking in North and South America, Japan, Australia and New Zealand, Europe and the Middle East. 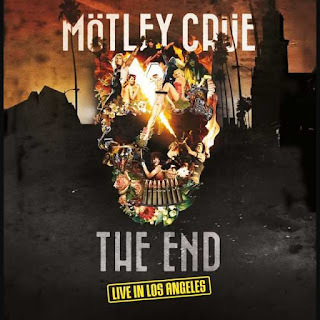 ROCK STAR 28 Μαρτίου 2019 - 3:16 μ.μ. Τι πήγες και θυμήθηκες; Το αυθεντικό βίντεο κλιπ είναι επικό. BALADEUR 28 Μαρτίου 2019 - 5:22 μ.μ.